SAVE THE DATE! 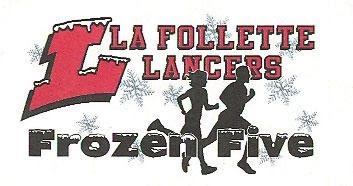 The Frozen Five 5K Run/Walk is scheduled for Saturday, March 2nd . More information to come!! These four expectations are very important for all of our students/staff to know and follow. 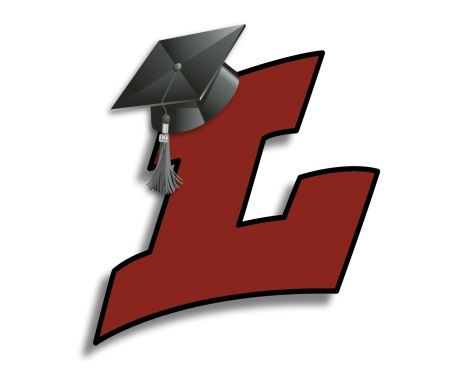 Students are showing their Lancer PRIDE when they are engaged in learning, participating in curricular as well as extracurricular activities, being on time, showing up ready to learn, and exhibiting positive behavior. 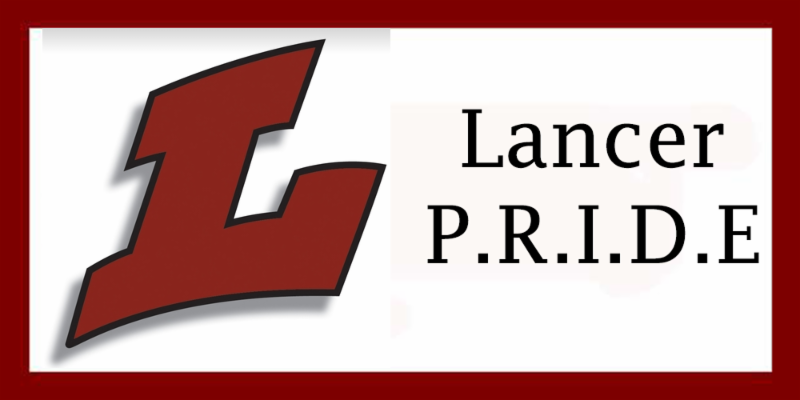 At the end of each term we recognize students who exhibit Lancer PRIDE. See awardees on 12/7 here . 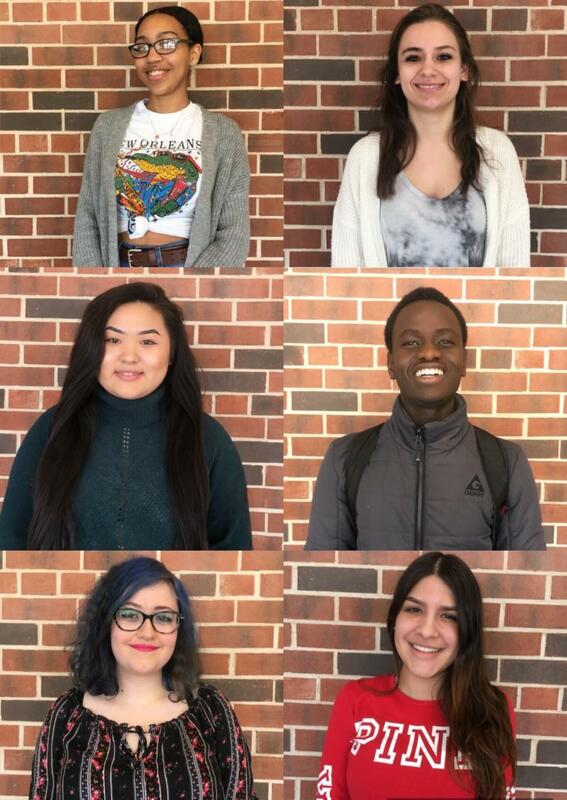 The Graduation Ceremony will be at 7:30 p.m. at the Kohl Center. More detailed information will be sent in mid-May, which will give graduates, parents and family all the pertinent details relating to seating, parking and other concerns that you will want to hear about. For now, please note the time, date and location. MSCR Homework Club is open Monday-Thursday for all La Follette students. Homework Club is open in the LMC on PCT Mondays from 2:30-4:15 and Tuesday-Thursday from 3:40-5:15. Help is available from LHS teachers and tutors for any student who needs help with schoolwork. Snack is provided. MSCR Extramural Basketball season is underway for the 9-10th grade Intermediate League. Metro League for 11-12th grades will begin the week of January 14th. Practices are Mondays (early-release only) 2:30-3:40 OR Thursdays 3:45-5:15. Games are played on Saturdays. Dates and locations for Intermediate League are listed below. 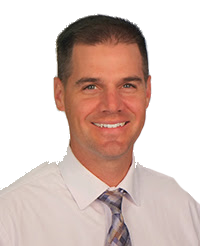 Players have received a more detailed schedule with practice and game times specific to their team. Applications for the MSCR Leader in Training (LIT) program will be available beginning December 17th. LIT is a job training and placement program for high school students interested in working with elementary school youth in MSCR summer programs. Completed applications will be due January 17th. Parents, Purchase a senior tribute ad for your senior soon. Space is limited so send your complete order in over the summer to reserve your spot. Only complete orders will be processed, spots will not be held for any reason. Click here for the 2018-2019 order form. Purchase a yearbook by December 14, 2018 to have a book reserved for your student at the June 2019 distribution day. There will be a limited quantity for purchase in June 2019. Be a part of The Friendship Connection, Inc, a four week home- and home German exchange program for high school students in the U.S. and Germany. You can just host a German exchange student for a month OR host a German AND travel to Germany as an exchange student yourself. Your German partner would visit you from April to May 2013. He/She would be the same age and gender as you, share similar interests, live with your family and attend our school. If you choose to return the visit you would travel to Germany from June to July 2013 and visit your same partner in Germany, live with his/her family and attend a couple weeks of school. The cost will be around $1,650 for those traveling to Germany. This price includes airfare, accident/illness insurance, transportation to and from the Frankfurt Airport in Germany, teacher supervision and all administrative costs. Room and board is provided by the German host family in exchange for similar accommodations when the German participant visits you in the spring. 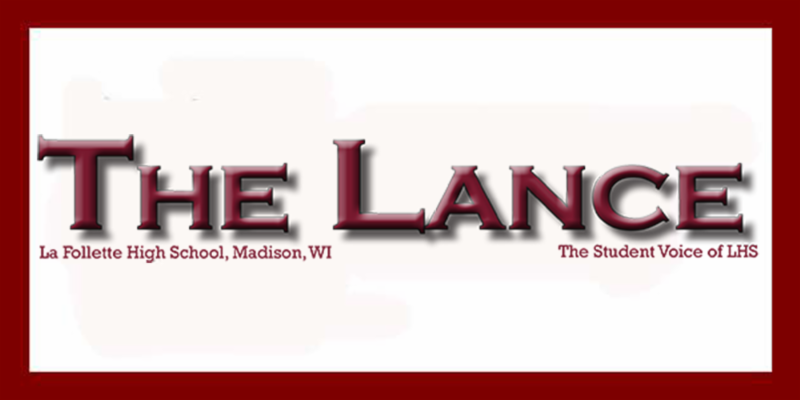 La Follette students/families who are not learning German and simply want to host a student from Germany are more than welcome to do so. 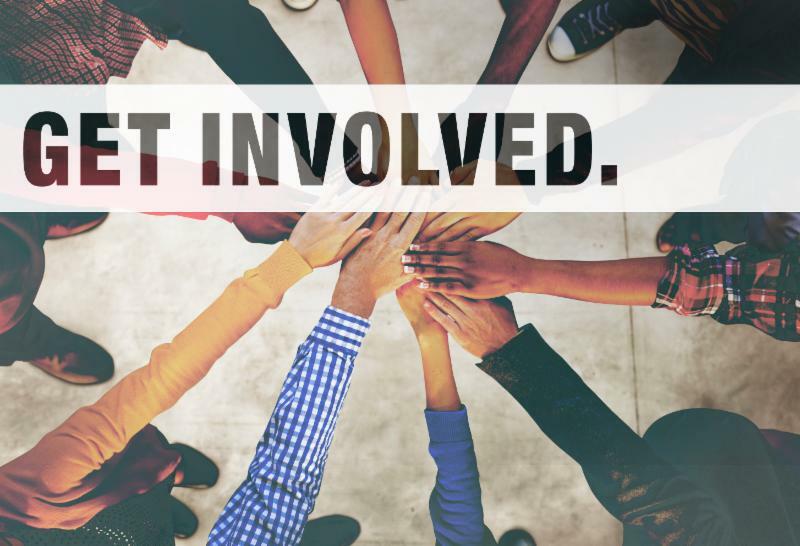 Volunteer Opportunity with Achievement Connections! Call for Volunteer Algebra Tutors! 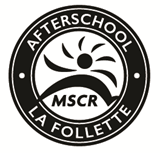 AmeriCorps Achievement Connections is new at La Follette High School and seeking dedicated and caring individuals to commit to two hours a week to tutor students in Algebra 1. This could be an opportunity for you to make a difference in the lives of students and give back to the community. *La Follette Juniors and Seniors are encouraged to join for community service hours.